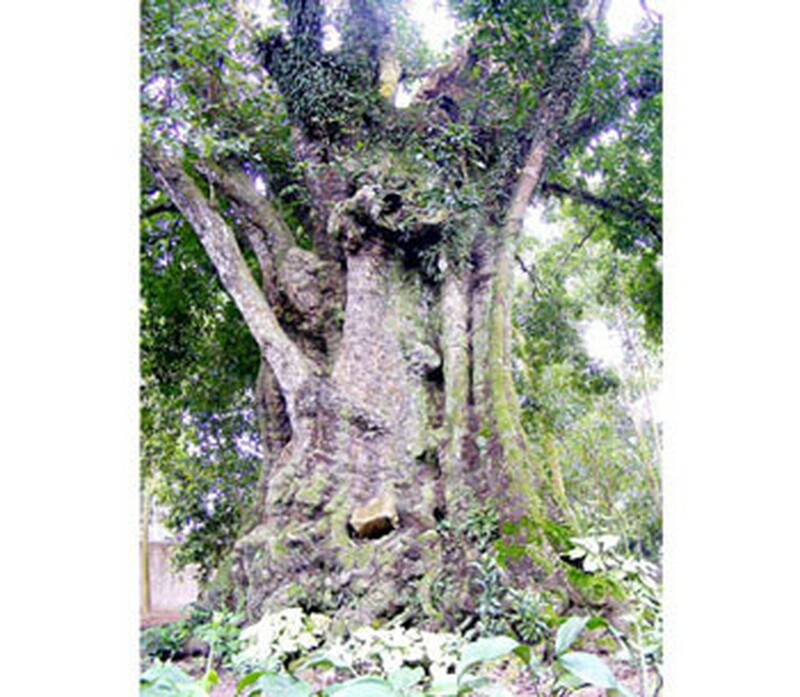 Five ancient “Thi” trees in the northern province of Nghe An have been recognized as heritage trees by the Vietnam Association for Conservation of Nature and Environment on August 31. The ancient “Thi” trees are more than 650 years old and are standing in a private garden belonging to a local resident, Le Minh Thuong, in Nghi Thinh Commune of Nghi Loc District in Nghe An Province. The trees stand 25-32 meters tall with diameters spanning 6-14 meters. The lush green trees have been producing fruit every year. The “Thi” tree produces a golden sweet-smelling fruit and has been symbolically described in a famous Vietnamese children’s fairy folk tale of two sisters, Tam and Cam. Tam denoting the good while Cam denoting the evil. This time of the year is harvest time for the “Thi” tree fruit, and many peddlers can be seen selling the fruit in streets and lanes. 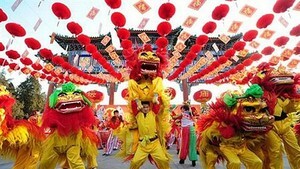 This popular fruit from the countryside reminds many people born and bred in rural areas, of their happy childhood days. Thuong has received many purchase offers from people offering up to US$30,000 for each tree. However, the trees are heirlooms and the pride of the Le family and the local community, said Thuong. metres and special forms and of cultural and historical values. Regarding other kinds of tree, they must be unique, ornamental plants. Theyshould also hold special scientific, cultural, and historical values.